How come none of those people turned to be in the selfie with him? That would have been nice. It’s just rudeness, Don Don’s! 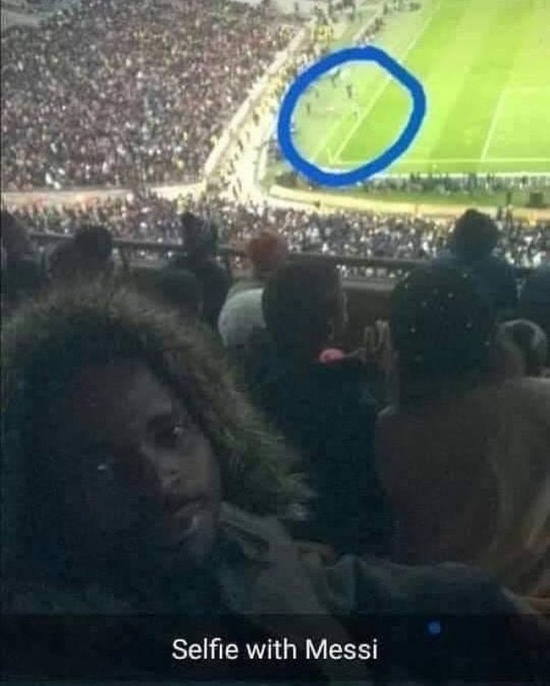 Don’t you hate it when your selfie is photobombed by 20,000 people? People just don’t understand personal space these days.